What if didn't get my Daily Reward? 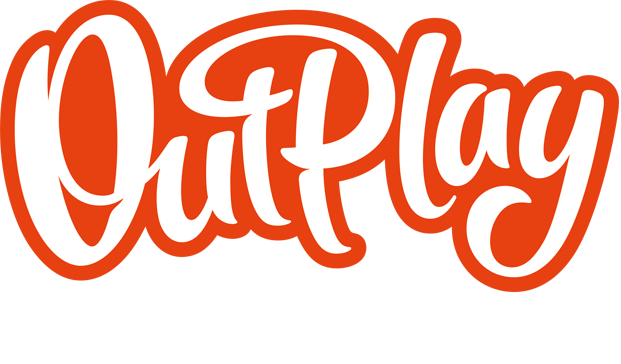 – Outplay Entertainment Ltd.
What if didn't get my Daily Reward? Don't worry, our support team are here to help! Please contact us with the details of the Reward you have not received, and we will do our best to get you the missing item. In order for us to help you with this, you will need to be signed into Facebook in the game, and supply us with your Facebook sign in email address.